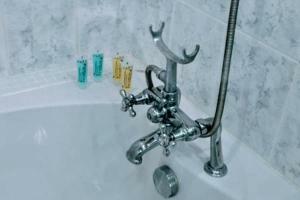 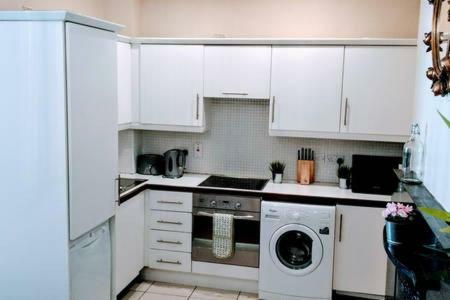 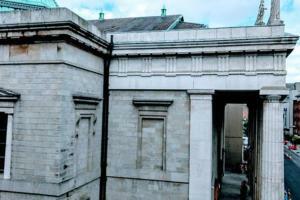 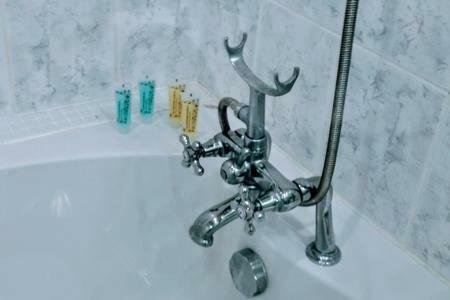 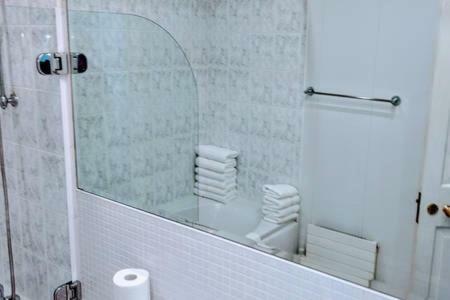 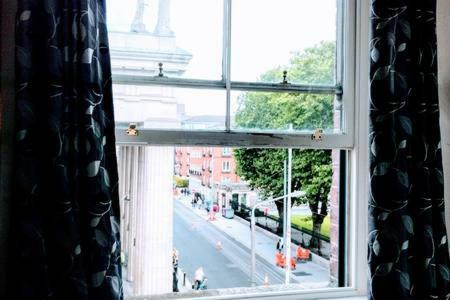 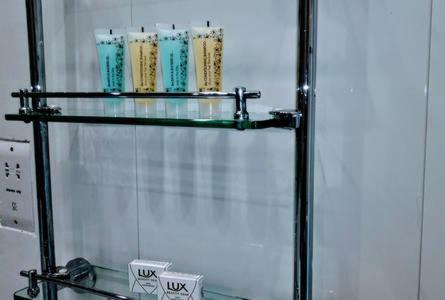 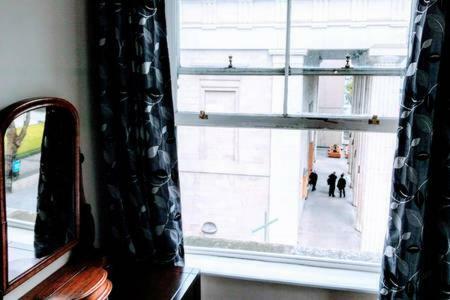 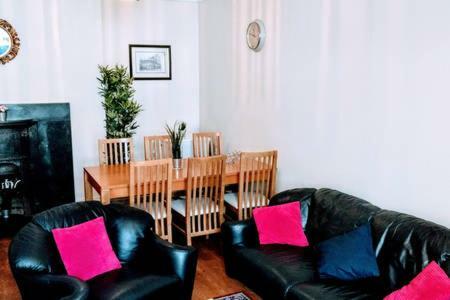 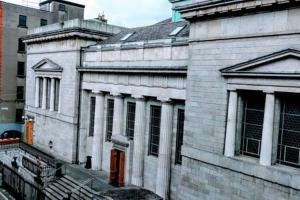 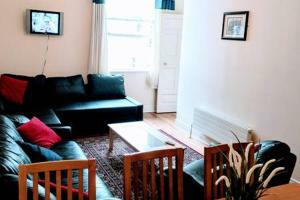 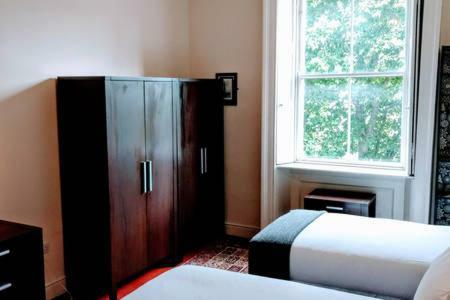 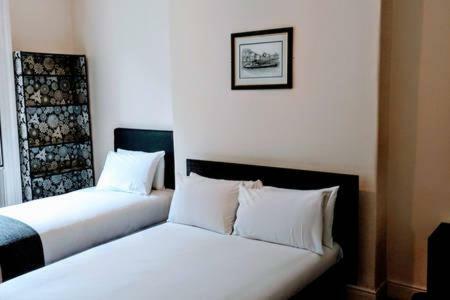 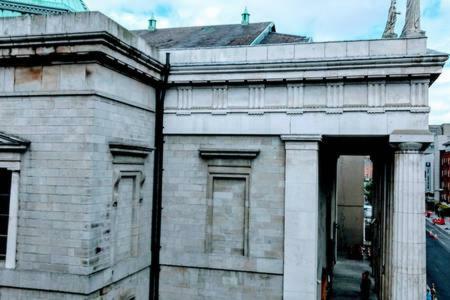 MetroStays - O'Connell Street 84-2 in Dublin offers accommodation with free WiFi, an 8-minute walk from Temple Bar and 700 metres from Trinity College. 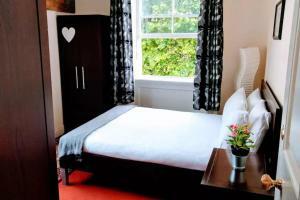 The accommodation is 700 metres from the Button Factory. 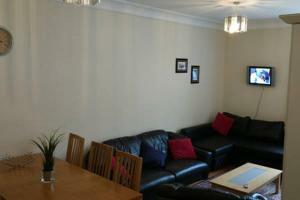 The apartment comes with a satellite TV, 2 bedrooms and a living room. Visit Dublin is 800 metres from the apartment, while The City Hall is an 11-minute walk away. The nearest airport is Dublin Airport, 9 km from the property. 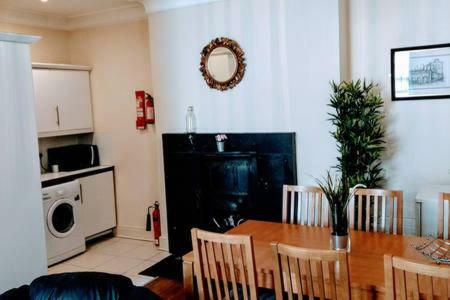 Internet: Wi-Fi on saatavilla hotellin yleisissä tiloissa ja se on maksuton.